Minecraft’s vanilla art style is certainly iconic and charming in its pixelated simplicity. If it isn’t for you, or you’re just looking for something new and interesting, there is no shortage of quality resource packs that can be freely downloaded and easily installed to completely revamp your Minecraft experience! 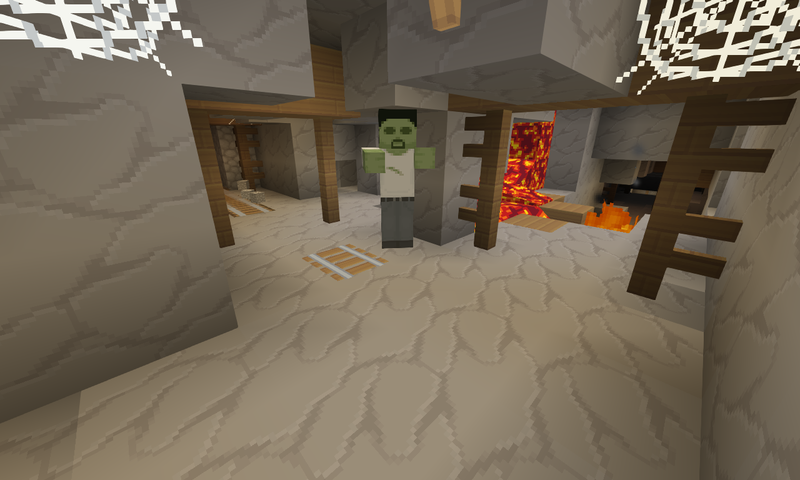 In this article, we’ve spotlighted some of our favorite resource packs to breathe new life into Minecraft. 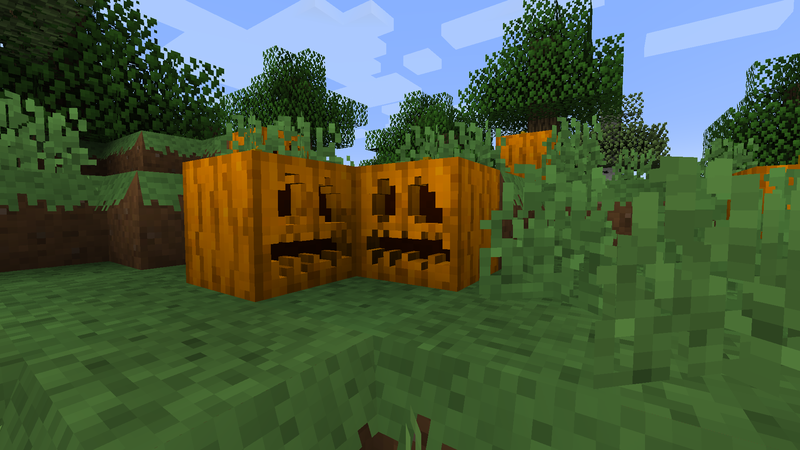 All resource packs included in this article are compatible with Minecraft's 1.12.2 build (with the exception of Painterly Pack, though there is a 1.12.2 fan-updated version available). We hope you’ll find a new favorite pack! Installing a Minecraft resource pack is super easy! Download your desired resource packs (typically .zip files). Drop the downloaded resource packs into the folder (by moving or copy and pasting the .zip files). You don’t need to extract the files! Once you’ve done this, you may need to reopen the “Resource Packs” menu by clicking “Done” then “Resource Packs” again. ChromaHills describes itself as “RPG with a carton twist,” and we’d have to agree that’s an accurate description. We wouldn’t say it’s too cartoony, as many of the textures are actually fairly realistic. 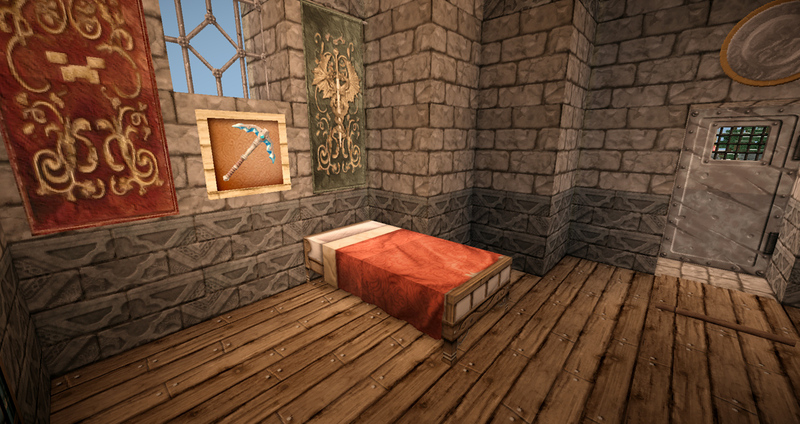 This resource pack adds fantasy-themed detailed textures that are perfect for building epic towns and castles. The pack also contains our favorite ore textures, which are realistic and fit very well with ChromaHills overall aesthetic. 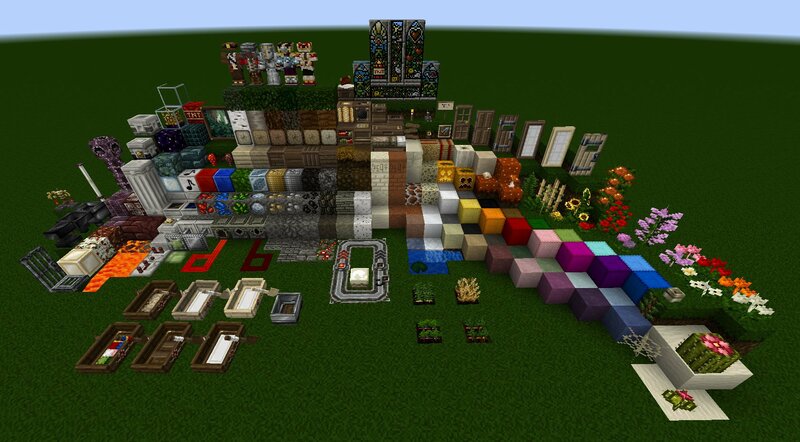 Dokucraft is a long-time favorite resource pack, and though its original developer has long since stopped working on the project, it is still lovingly maintained by a massive team of contributors from within the Minecraft community. Dokucraft comes in three different flavors—Light, High, and Dark—and the website features downloadable packs that offer Dokucraft themed textures for popular Minecraft add-ons. Wolfhound is an absolutely beautiful resource pack featuring intricately detailed blocks that are perfect for crafting elaborate buildings. The flowers, grass, leaves, rocks—all of it is intensely detailed and fits together perfectly to offer an entirely new engaging Minecraft experience. We especially love the details on wooden items, including ornately carved doors and flooring planks with elegantly defined wood grain texture. This is a great one for fans of detailed fantasy-themed texture packs, like the previously mentioned DokuCraft, to check out. 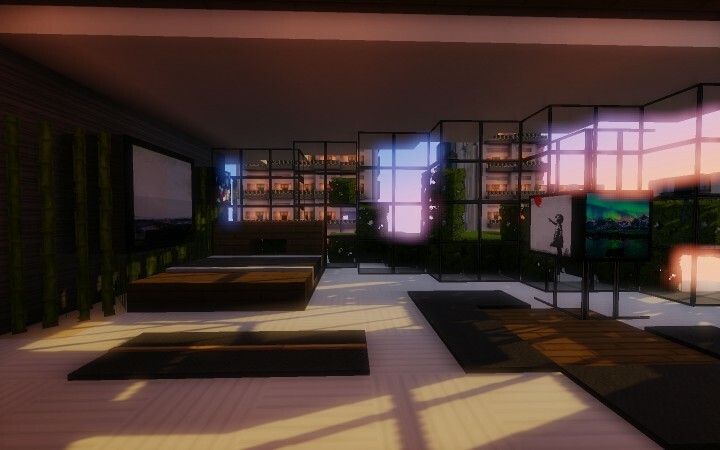 Modern HD Pack converts Minecraft to a high definition experience featuring smooth textures inspired by aspects of modern architectural design. This pack is perfect for builders who are more interested in building swanky bachelor pads and high-rise condos than medieval castles. The pack’s overworld assets compliment the building blocks perfectly, offering the perfect marriage of Minecraft's rustic overworld and the modern aesthetic. Painterly is another long-time favorite pack, though a few years back it’s developer stated that they simply don’t have time to keep it updated. A member of the Minecraft Forum by the name of GerbilCrab475 has taken up the reins and has updated Painterly Pack to a 1.12.2 compatible build. 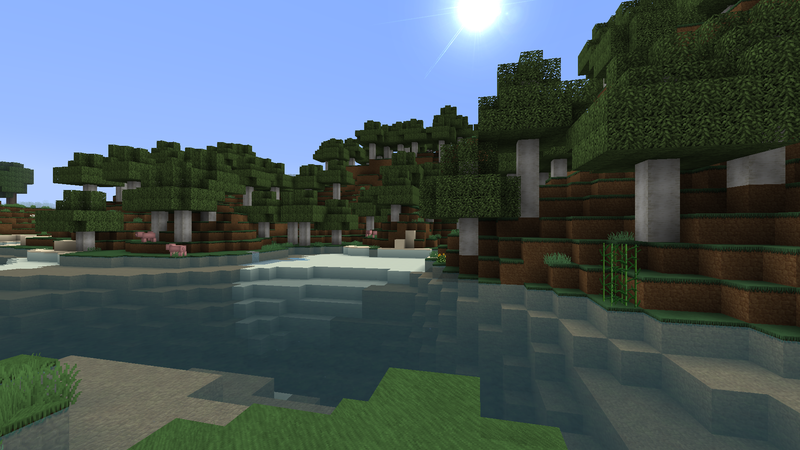 If you’re running Minecraft 1.10 or earlier, you’ll have no problems using the original Painterly Pack. Hopefully this is one that’ll continue to see fan-made updates, as it’s certainly earned its place as one of the most popular resource packs of all time. There have been no shortage of “cartoon” styled resource packs over the years, and it’s worth noting that LoKiCraft is our absolute favorite. This pack offers high definition textures with a cartoony exterior that look like something out of a modern animation. We especially love the textures used for mineral blocks, that feature an almost 3D texture effect accompanied by a glistening animation. If you’re looking for something bright and fun, this is the pack for you! 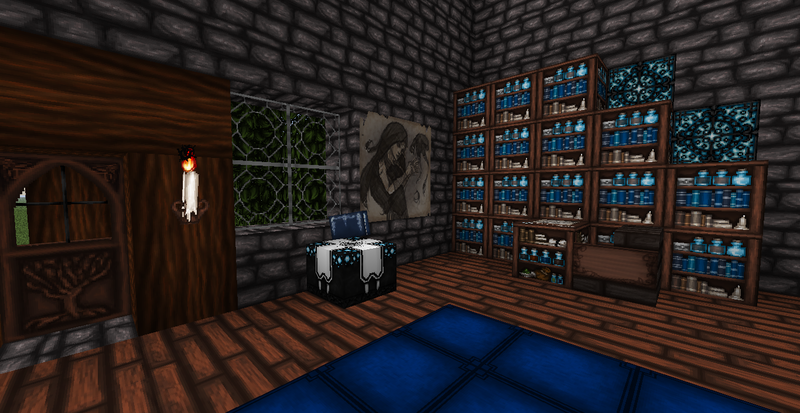 John Smith Legacy is a fan-maintained continuation of the JohnSmith Texture Pack, which no longer receives updates from its original developer. This pack features wonderful, high definition textures that are perfect for a fantasy-themed Minecraft experience. It’s worth noting that this pack does a really good job of maintaining Minecraft’s original aesthetic, while kicking the quality up a notch. We’re especially fond of the wood and stone textures, which are great for creating epic castles. Uncertainty is an awesome, simplistic resource pack that offers smooth and colorful textures similar to the aforementioned LoKiCraft. It’s a little less cartoonish than most, and does a great job of maintaining Minecraft’s original art style through smoother textures. This is definitely a great pack for those who prefer minimal textures, and certainly earns its inclusion on this list. The Soartex resource pack comes in two different flavors, Fanver and Invictus, both continuations of a discontinued mod. 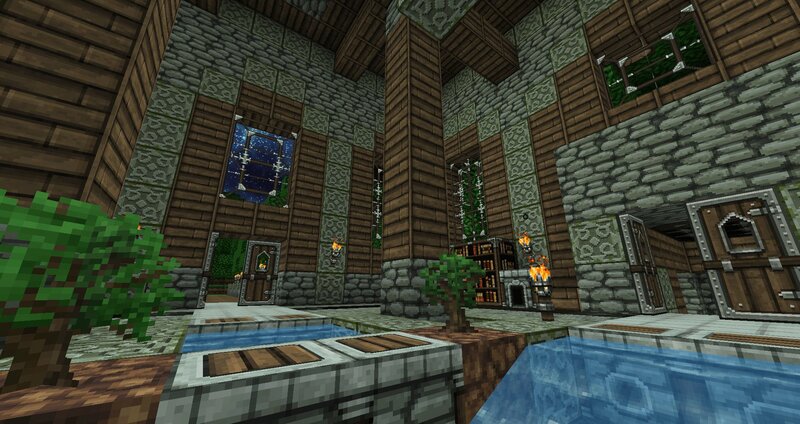 Fanver is openly developed by the Minecraft community and features a smooth, contemporary style. Invictus follows the design of the original Soartex pack more closely, and is in closed development with input from the creator of the original mod. They’re close enough in style, while still featuring specific distinctions, that we’d recommend downloading both versions and seeing which one you prefer. 3D CreatorCraft is a cool resource pack that literally adds another dimension to Minecraft’s blocks. This pack adds three-dimensional textures with support for polygons that help make certain assets literally pop out and add a bit more depth to Minecraft’s flat-textured universe. Not every block will feature 3D elements, which can make some look slightly out of place, but overall this neat feature definitely justify this addition to the list.